Know Your Chimney Like A Chimney Sweep Does! 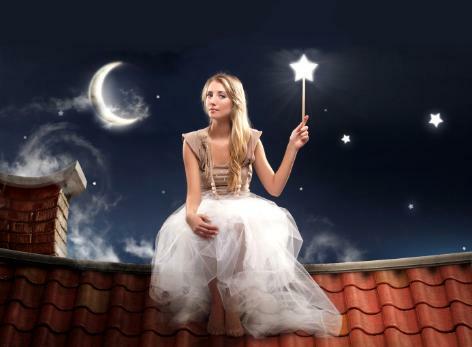 ...maintaining your chimney is up to you. Step 1. 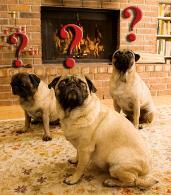 What Type of Chimney Do You Have? 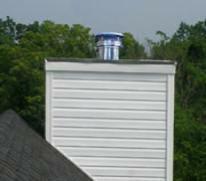 type of chimney you have below to learn about your chimney. your chimney's parts and how they work together. 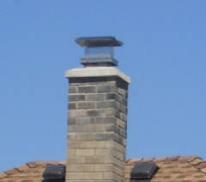 chase pans; we repair chimney crowns, we repair or replace chimney dampers; we repair chimney flues and we repair more. and Glynn counties. We Are The Best For No Mess! coupons page. 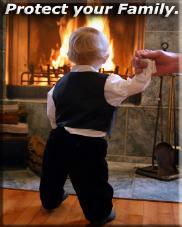 But the best value to you that makes your chimney sweep the most affordable is our group chimney sweep rate.